Chelsea owner Roman Abramovich has given Nemanja Matic permission to leave the club for Man Utd this summer, reports the Telegraph. 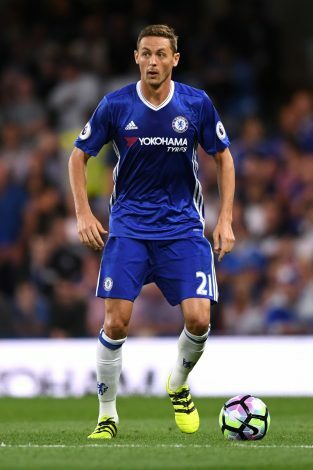 Matic has been keen on a move away from Stamford Bridge this summer, and has been tipped to make a move to Old Trafford and reunite with Jose Mourinho, who was the man to re-sign the Serbian for the Blues while he was still their manager. The midfielder played a crucial role in Mourinho’s fourth league crown with Chelsea, and while he was woeful the following season when the Portuguese boss was sacked, he recovered and was once again a crucial part to the club’s title winning campaign under Antonio Conte last season. However, all the plaudits were won by N’Golo Kante – who was signed from Leicester City, and was the driving force behind a successful first season for the club under Conte. Kante went on to win the PFA Player of The Year award, and despite making 40 appearances, Matic became a forgotten man. The Serbian’s role has greatly decreased, and he is no longer as significant as he once was to the London club. This point is proven by the fact that Chelsea went all out to sign Tiemoue Bakayoko from AS Monaco this summer – a move which means Matic will have to settle for a role as an impact sub or a benchwarmer. The soon-to-be 29-year-old clearly still believes he is good enough to get into a top quality side though, and hence, he is keen on leaving the club for pastures new. At United, he would get the chance to work under a manager who has unconditional trust in his abilities (despite once criticizing him for not being able to hold on to the ball), and he will be seen as the anchor in midfielder that will allow Mourinho to get the best out of Paul Pogba and Ander Herrera in more advanced positions up the field. Chelsea are holding out for a fee of £50m for their star, having already rejected approaches of £35 million and £40m from the Red Devils. 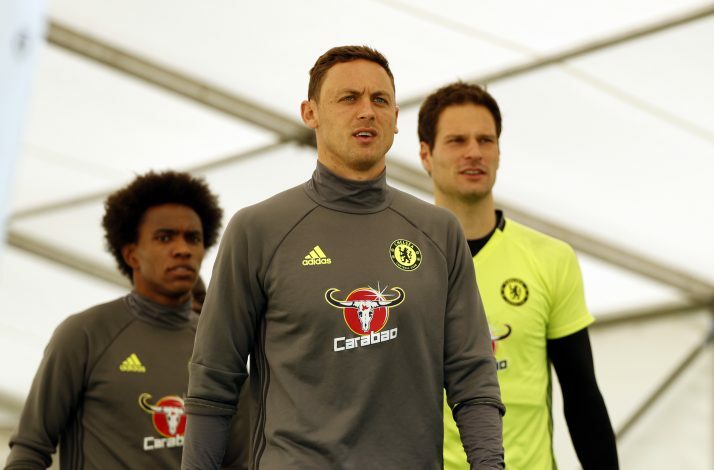 However, Roman Abramovich has reportedly stepped in, and will allow Matic to fulfill his wishes of leaving the club this summer as a reward for helping the club to two league titles in three seasons. His arrival would make him the third player Mourinho has managed to sign this summer, following the signings of Romelu Lukaku and Victor Lindelof.